Digicel’s first Valentine’s Cash Giveaway Promotion has come to an end with 14 lucky winners sharing in K14,000 in prize money. The promotion ran from Wednesday, 1 February until Valentine’s Day on Tuesday, 14 February and saw K1, 000 given to one winner each day. Jerry Bego from Kimbe West New Britain Province said he was very excited to be named as the final winner in the competition. “I was happy - in fact I got the shock of my life! It’s totally unbelievable,” he said. Digicel Managing Director, Mobile, Shivan Bhargava said the Valentine’s Cash Giveaway Promotion proved to be very popular with customers. “Our Valentine’s Day promotion has been a great success. The Digicel team were very pleased to help make Valentine’s Day a little more special for the 14 winners,” he said. The promotion was open to Digicel prepaid subscribers only. All prepaid customers who purchased a data plan were automatically included in the daily draw. 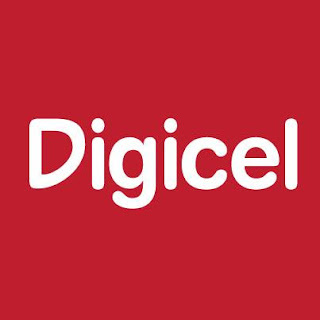 For more information about a Digicel phone and data plans visit www.digicelpng.com.